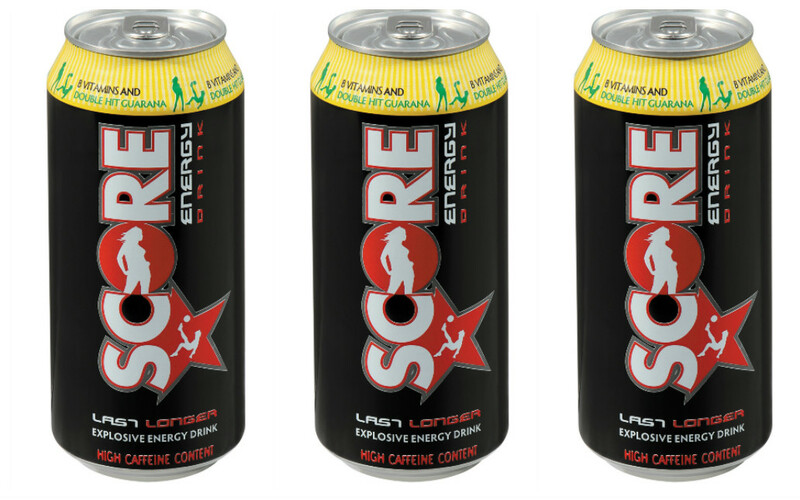 Score, one of South Africa’s biggest selling energy drinks, is paying it forward in terms of grassroots sports development as a proud supporter of Touch Rugby in the Western Cape. 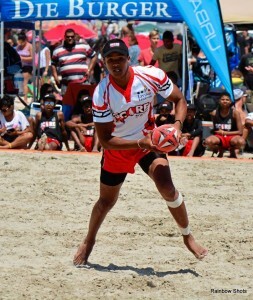 As the sponsor of four Score Living Legends teams entered each year into the Hot Summer of Touch beach circuit, the brand supports the objectives of Living Legends, the Stellenbosch based youth development organisation, to help empower communities to change lives through sport. 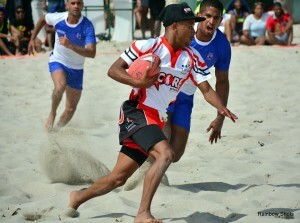 The Score Living Legends Juniors, Opens, Ladies and Professional (Pro) teams participate in the Hot Summer of Touch beach circuit every year. The Pro’s team comprises a twelve player squad which is selected annually to participate in the Hot Summer of Touch Pro Series held along the beaches of the Southern Coast during the December holiday. 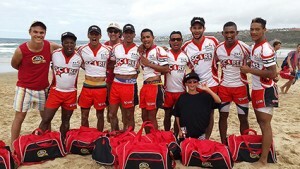 Score has played an integral part in supporting these touch rugby teams since 2013. “It is an honour for us to play a part in Living Legends’ main focus of contributing towards the empowerment of South African communities. We feel that rugby offers a bridge that connects communities to one another and brings us all together as one,” says Brand Manager James Shaw, reinforcing the brand’s commitment to nurture and inspire young people to become leaders and make a difference in their own lives and their communities. A big passion for touch rugby was identified in the Helderberg area by Living Legends, through the management of Caylix Sport. Here a touch rugby culture was established for players between the ages of 16 and 24, creating an alternative family to which these youths can belong and inspire hope for the future. With Score’s support, the interest in touch rugby has grown so intensively, that its development has spread to all the areas where Living Legends have a foothold. Moreover, the touch rugby teams now include youths from the age of 10. The Score Living Legends Pro team has won this series for the past three years, and enjoys enthusiastic support from the community. As a result, the players have become role models for children in their area and the touch rugby community in the Western Cape as a whole. 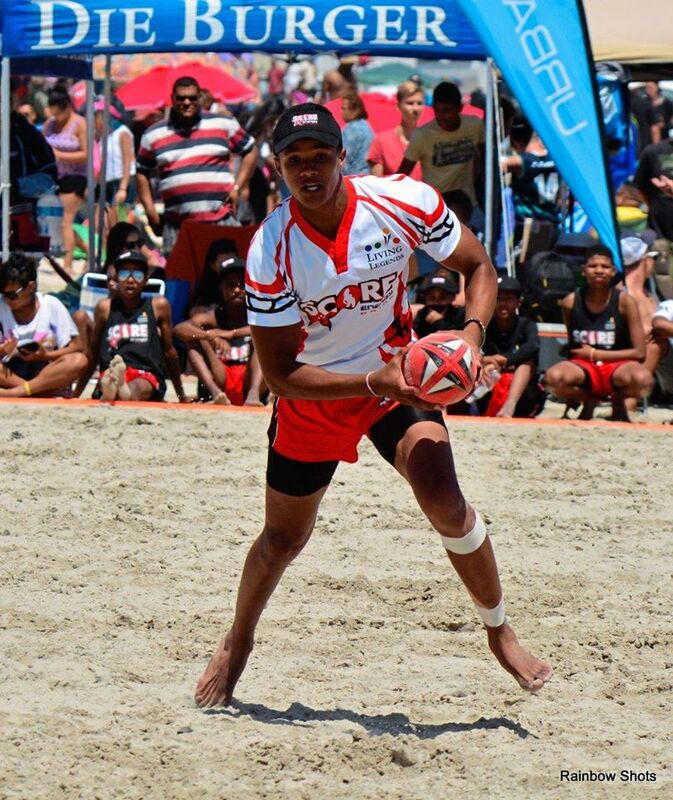 After the 2015 series, three players from the Score Living Legends touch rugby team were scooped up into the Maties Sevens Squad, showing the world of opportunities opening up for the youth through initiatives supported by Score. It is no wonder fans call it South Africa’s “unity drink”. 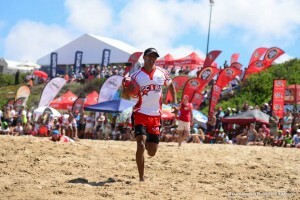 The 16th Hot Summer of Touch series consists of seven tournaments kicking off on 16 December 2016 in Strand and ends on 31 December in Hartenbos. With over 400 teams taking part in the series last year, this is a highlight on sports fans’ holiday calendar.